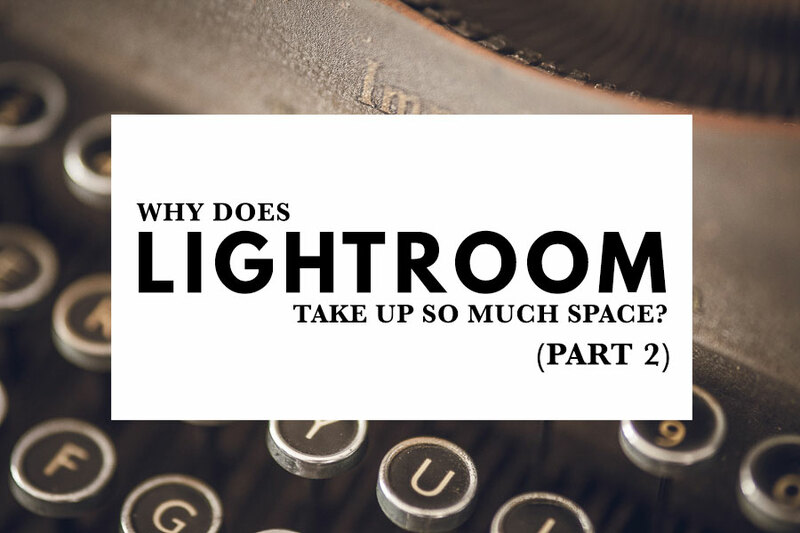 In our previous article Why Does Lightroom Take Up So Much Space? (Part 1) I explained why upgrading to Lightroom Classic CC uses up a lot of hard drive space, and how you can claim that back. 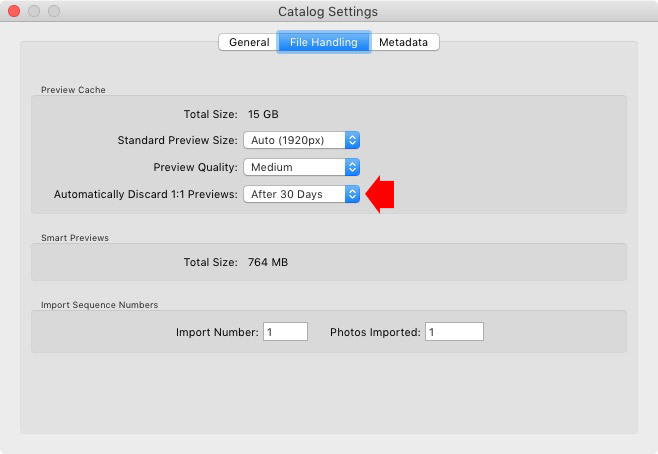 I gave an example of how I gained 50GB of hard drive space by deleting the old installation of Lightroom, along with the Catalog and previews files that it left behind. That’s a lot if you have a 256GB SSD like I do! If you haven’t read it already you can click the link above to catch up. There are also other ways you can save hard drive space. 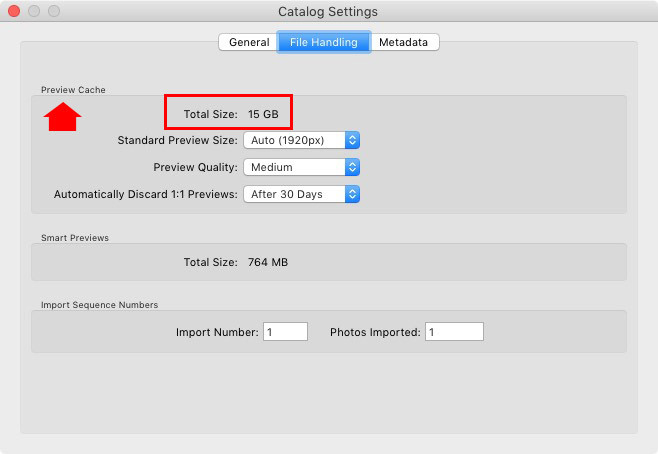 Lightroom’s footprint has a tendency to grow as you add more photos to your Catalog. Don’t get me wrong – it still gives you a huge space saving compared to opening your photos one by one and converting them to 16 bit TIFF files, the old-fashioned way we used to do it before Lightroom. But it’s still good to save storage space wherever you can, especially if your computer has a small hard drive. Let’s take a look at the extra steps you can take to stop Lightroom taking over your hard drive! 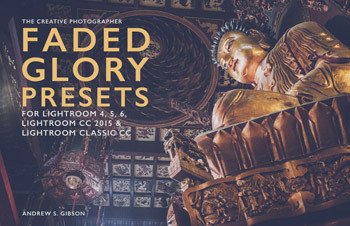 These all apply no matter what version of Lightroom you use. 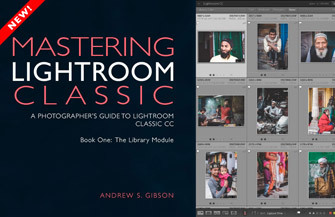 Hopefully you’re doing this already, especially if you’ve read my Mastering Lightroom ebooks or my article How To Organize Photos For Lightroom. But if you’re new to Lightroom, or you have a small photo collection, you might be saving your photos on your computer’s internal hard drive. It doesn’t matter how large that hard drive is, as your photo collection expands over the years sooner or later you’ll outgrow it. The solution is to save your photos on an external hard drive, but keep your Lightroom Catalog and previews files on your internal hard drive so that Lightroom runs at its maximum speed. As you know it’s important to backup your Lightroom catalog regularly in case of corruption or hard drive failure. You should save your backups on a different hard drive than your Catalog. Otherwise you will lose both if your hard drive fails. 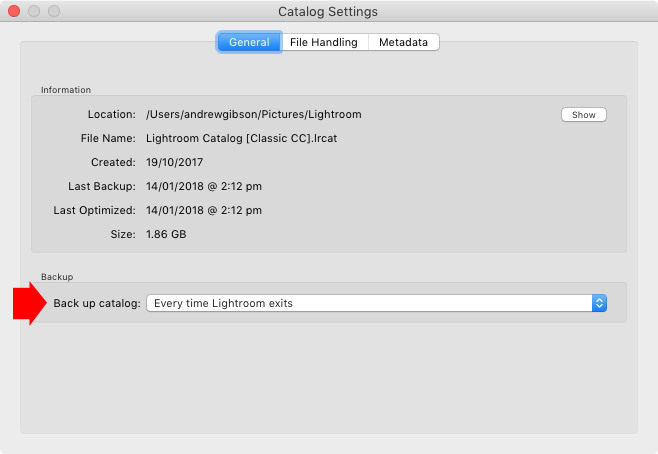 Here’s how you check where Lightroom saves your Catalog backups. 1. Go to the General tab in Catalog Settings and set Back up Catalog to Every time Lightroom exits. That way, the process is automatic and you don’t have to think about it. 2. Close Lightroom. The Backup Catalog window appears. The location of your backup is listed (this is the only place in Lightroom where you can see or change it). 3. Click the Choose button if you can’t see the full filepath name to reveal the location. 4. If you’re currently saving your backups on your internal hard drive you need to change it. The hard drive where you save your photos is ideal (see previous point) as it means your photo files and your Catalog backup are saved together. You don’t need to keep more than two or three Catalog backups. Delete earlier ones to save hard drive space. 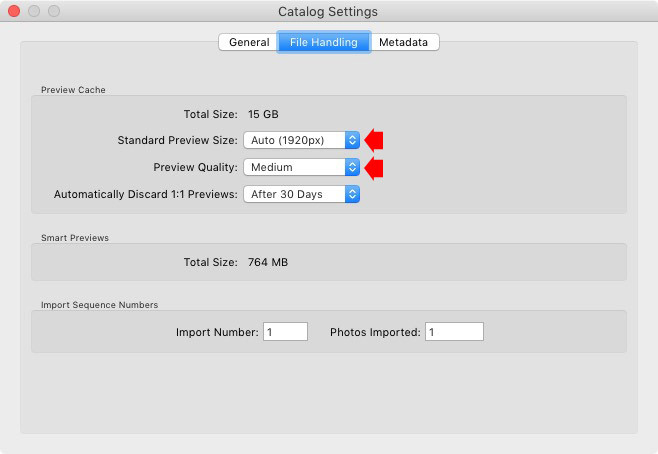 You can see how big your Preview Cache is by going to Lightroom > Catalog Settings (Mac) Edit > Catalog Settings (PC) and clicking on File Handling. You’ll see something like this. The Preview Cache (marked above) is Lightroom’s name for the Catalog Name Previews.lrdata file where Lightroom saves all the previews it generates for your photos. The more photos you have in your Catalog, the bigger the Previews file. If you have a relatively small hard drive (like my 256GB SSD) then it can take up a significant percentage of that. But there are several ways you can reduce the size of the Previews file, so let’s take a look at them. In Part 1 of this article I showed you that when I upgraded to Lightroom Classic CC the size of my Previews file dropped from 45GB to 16GB. That’s a huge difference! I don’t know exactly what happened, but it looks like Lightroom discarded a lot of unused previews during the upgrade. It may also have compressed previews so they take up less space. 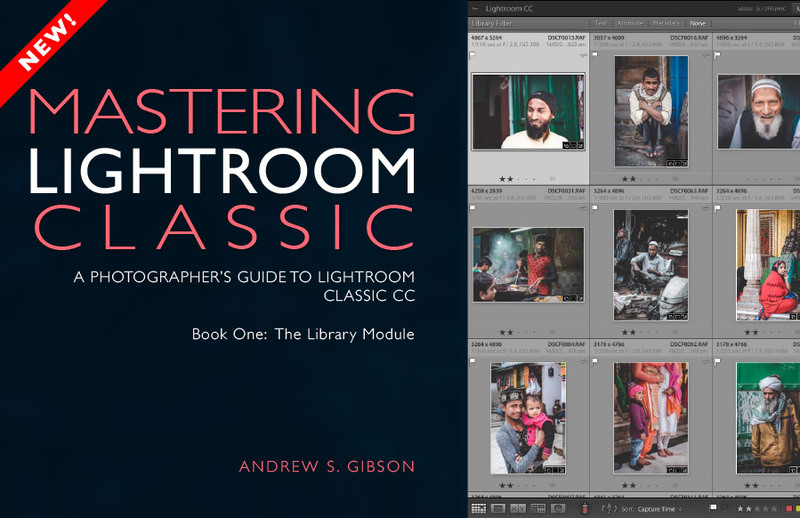 I know that not everybody wants to upgrade to Lightroom Classic CC, but if you’re thinking about it this is another plus point for doing so. 1:1 Previews let you zoom into your photos in the Library module without any delay. But they also take up the most space in your Previews file. For this reason Lightroom gives you the option to delete older 1:1 Previews automatically. You can manage 1:1 Previews by setting Automatically Discard 1:1 previews to After 30 Days, After One Week or After One Day. Just pick the one that works best for you. Just avoid the Never option, otherwise your Preview file will grow out of control. You can also delete 1:1 Previews manually. 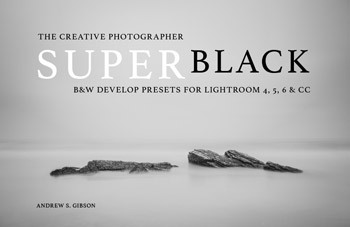 You can try this if you don’t want to wait for Lightroom to delete them. 1. Select the photos you want to delete 1:1 Previews from. If you want, you can select every photo in your Catalog by going to the Catalog panel in the Library module and clicking on All Photographs and going to Edit > Select All. 2. Go to Library > Previews > Discard 1:1 Previews (and click the Discard option in the next window). There are a couple of things you need to be aware of. Lightroom doesn’t delete 1:1 Previews from the Preview Cache right away. There’s a delay in case you change your mind by using Undo. This confuses a lot of people as they don’t know why the Previews file doesn’t get any smaller. 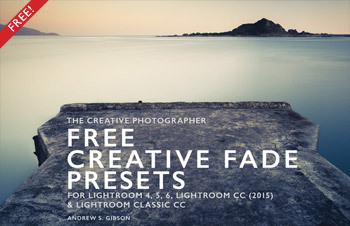 You usually have to wait a day or two before Lightroom removes them. Lightroom only deletes 1:1 Previews that are at least double the size of your Standard Previews. Standard Previews are for viewing your photos in the Library module without zooming in. Because of this your Standard Previews don’t need to be any bigger than your monitor resolution size. You can set the Standard Preview size in Catalog Settings. If you select Auto Lightroom sets the smallest size required for your monitor. You can also set Preview Quality to Medium or Low to reduce the amount of space the Previews use. If you want to delete even more Previews then download Jeffrey Friedl’s Bag-of-Goodies Lightroom plugin and install it using the Lightroom Plug-in Manager (instructions here). Plugin installed, follow these steps to delete unwanted Previews. 1. Select the photos whose Previews you’d like to delete. 2. Go to File > Plug-in Extras > Delete Cached Previews for Selected Photos. 3. The following window appears. Click the Scan and report about previews button to see how much space you could gain by deleting the previews for the selected files. 4. Repeat the process and click the Delete Previews button to delete the previews for the selected files. This plugin is ideal for deleting previews of old photos that you don’t look at much in Lightroom any more, and for purging any old 1:1 Previews that may still be hanging around. Don’t worry about accidentally deleting previews that you may need – Lightroom automatically rebuilds any missing previews when required. Smart Previews are tiny, but if you generate them for all your photos as you import them into Lightroom for the speed gains in the Develop module the size of your Smart Previews file soon gets quite big. You can delete Smart Previews by selecting photos and going to Library > Previews > Discard Smart Previews. 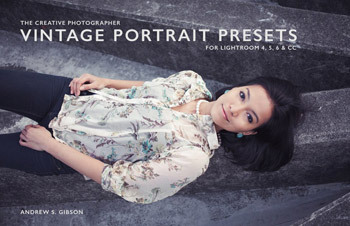 Lightroom creates different previews to use in the Develop module when you process your photos. It saves these previews in something called the Camera Raw Cache. You can set the maximum size of the cache in Preferences. The larger the number the more hard drive space Lightroom’s Develop module previews will potentially take up. But, Lightroom may run slower if you set it too low. You need to find a balance between too big and too slow – try around 20GB to start with and see how you go. In Lightroom Classic CC, you’ll find the Camera Raw Cache Settings under the Performance tab in Preferences (see below). In older versions of Lightroom it’s found under the File Handling tab. You can delete all Develop module previews by clicking the Purge Cache button. It’s probably a good idea to do this every now and then to free up hard drive space. If you’ve never purged the Cache before you can reclaim a lot of hard drive space – I gained 20GB the first time I tried it! 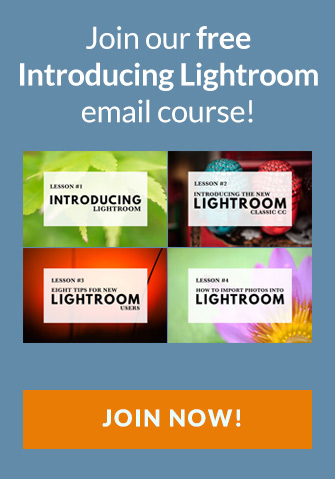 If I already subscribe to the news/email you publish is that also part of the Lightroom email course or separate? I don’t want to miss that ..